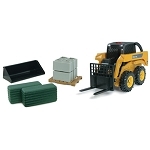 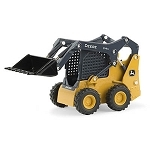 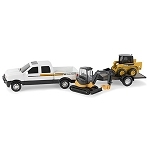 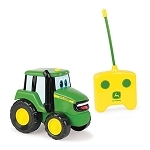 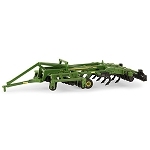 The Prestige series is a line of highly detailed replica equipment for the individual who appreciates the high level of authenticity and detail that ERTL collectible John Deere toys are known for. 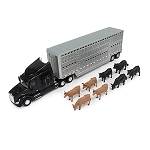 Part of our detailed Prestige collection. 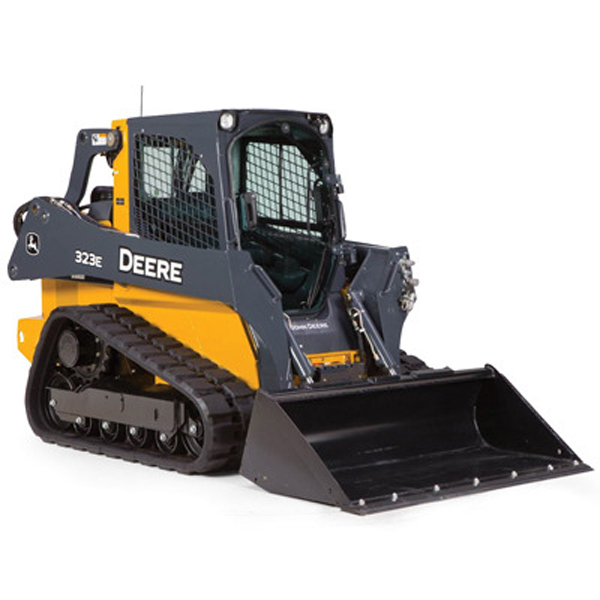 Features include die-cast body and loader arms, rolling rubber tracks, operating loader arms and bucket, interchangeable bucket and auger attachments, removable side engine panels, opening cab door and hood.